What if you could. . .
. . . be a Rock Climber and scale more than 30,000 square feet of indoor and outdoor climbing walls at High Point Climbing & Fitness? 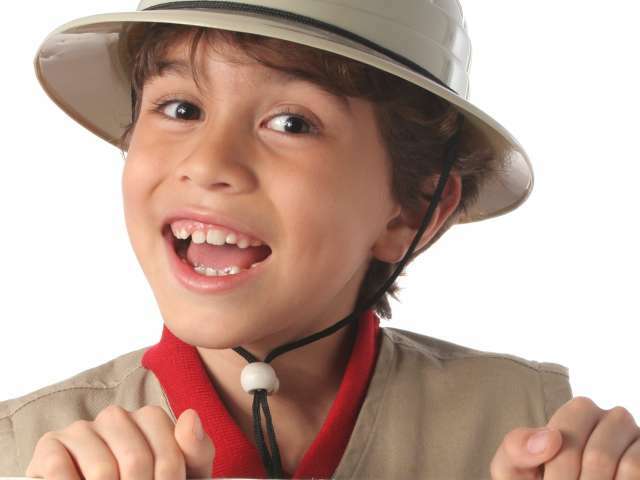 Spring Break Day Camps are the perfect way to get kids moving during their break. High Point’s dedicated and experienced staff will spend one-on-one time teaching kids all about climbing, including an introduction to the gym, equipment usage, climbing techniques, knot tying, bouldering, team building, and the importance of trust and communication. There will also be some entertaining and engaging climbing-related activities and open climbing sessions. As the kids are learning these new skills, they will also build confidence, muscle development, coordination, balance, and problem-solving. Everyone will finish our climbing camps with a sense of self-confidence & accomplishment. 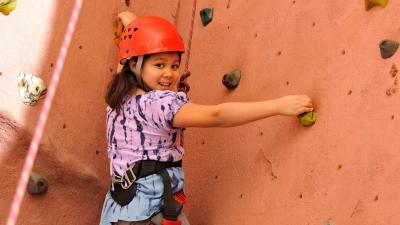 Rock Climbing Spring Break Camp is a 2-day session designed for children ages 5-14. Camps are available on a first-come, first-served basis. They fill up fast so be sure to make your reservations as soon as possible! High Point Climbing & Fitness is open every day so even if you can’t go to a scheduled camp, you can still be a rock climber! This premier rock-climbing facility is one of the nation’s largest gyms and offers lead, top rope, and auto-belay walls; two 15-meter speed climbing walls; lead climbing pit; two bouldering areas; the Kid Zone with 3,000 square feet of space designed specifically for young climbers; and diverse cross-training in their aerobic, weight, spin, and yoga rooms. The High Point Climbing School is run by professional AMGA certified climbers Lisa Rands and Wills Young who can also take you on guided climbing trips outside. Hours: Sun., 10 a.m.-8 p.m.; Mon./Wed./Fri., 6 a.m.-10 p.m.; Tues./Thurs./Sat., 10 a.m.-10 p.m.